Yesterday, I began the process of documenting an experiment that has taken me about 40 years (so far) to conduct. I know that you don’t believe what I just said, but it is the truth. Let me explain what I mean. Before I get all geeky on you, I just want to say that this experiment is easily something that you can do. I encourage everyone to give it a try. It is amazing and you will be pumped! You will become a world-class data scientist, working with one of the most technically advanced companies in the world! It will happen in a few minutes, you don’t need intensive training, and you will be driving a deep learning, neural network system – all for free. Google will go to work for you while you sleep and one day when you awaken, your life will unfold before your eyes! P.S. You can thank me next time you see me for sending you this information. Yesterday, I wrote this non-technical article for my friends and family. This project began 40 years ago when I started collecting data in the form of photos. The amount of time and money it took me to complete this work was quite large. I had to use different types of film, I had to buy at least a dozen different film and digital cameras, and I had to buy increasingly larger hard drives to store the information. For the old-school photos, I have had to take pictures of these pictures to introduce them to my digital library. (Update 1.5 years later: now I used this fantastic Google Photo Scanning App to load my pictures: click here). Figure 1 shows a selection of some of these. Have no fear, as the Google neural network will identify the people in the photos and allow you to put them into your catalogue. It just takes some time to happen. Figure 1 – A portion of the old-school photos ready to enter the neural network of Google photos. The best part of the experiment is that I have been able to really love my life by sharing it with all the fantastic people that are featured in that article. Those experiences are now just captured images frozen in time, but they solidify my memories and they represent some of the best days of my life. This data collection project is still on-going and has grown to a few terabytes of data. There are soccer, basketball, volleyball movies taken over a decade, as well as hundreds of thousands of images. There are also hundreds of participants in the experiment. If I were to try to manually process the data to do what I am about to show you, I would never be able to finish the job. I would go to my grave before the work was done. If I were to introduce the full complement of video content I have, the Google neural network would probably not like me very much! If you give me 15 minutes of your time, I will teach you how to drive one of the most sophisticated computing platforms known to man. 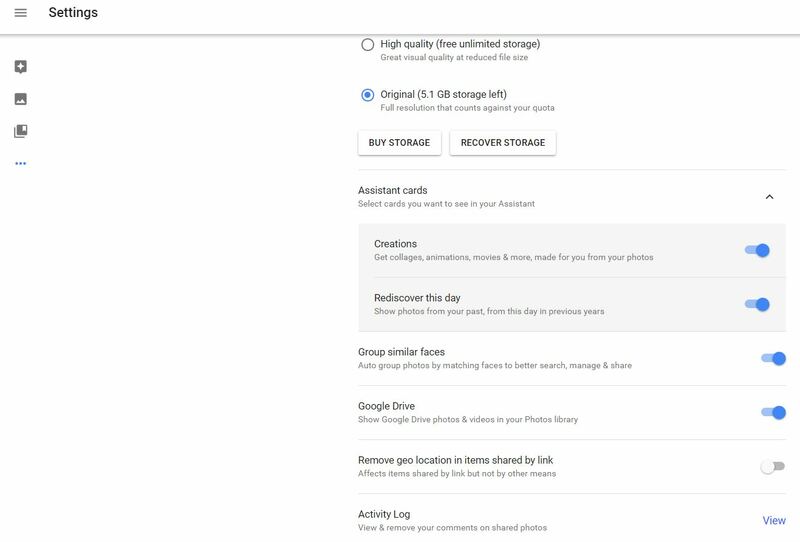 By using Google photos, you will be taking advantage of a neural network that will do a huge amount of work for you. All that you have to do is type in some names once the software prompts you to identify people. You can even do the work while lying in bed, using the Google Photos mobile app. I am very serious when I say that you can actually train your neural network while lying in bed while reading your phone as shown in Figure 2! Do you think Google could have made this any easier for us? You don’t even have to get out of bed, or your pajamas for that matter, to do your data science job. Figure 2 – A small portion of my trained neural network. To see the more complete list that I captured on my phone, click the picture. In the video shown below, I explain how this happens. I probably don’t have all the science correct (mostly because Google is very secretive about their technologies), but basically, the process that is occurring is something like I am explaining. I am not going to take the time to do the intensive research to refine my knowledge of this because I already know how to use it and I want to use my time to continue to build my network of people. I’ve got more data that needs to be added to the system and that will take time to do. By the time the 15 minutes is up, you will have had a lesson in data science. Neural networks and deep learning algorithms are popping up all around us for applications like facial recognition (they are great for that), image recognition in general, autonomous driving, fraud detection, and many more applications. The neural networks run best on Graphical Processing Units (GPU’s), so video gamers probably home some equipment that might work pretty well if you want to set one up for yourself. The reason that I titled this piece the way I did is this: Google photos is doing an astronomical amount of work for you behind the scenes, while you are sleeping so that you can catalogue your lifetime of photos. That is truly amazing, inspiring and worth exploring. Finally, be sure to activate the facial recognition feature once you install Google photos. Figure 3 shows how I have turned on this feature (it’s called group similar faces). It is actually that easy! Figure 3 – Activate the facial recognition feature by sliding the blue dot for the Group similar faces feature to the right. Now, get set and go watch this video. Good luck and let me know if you need any help on this! Thanks for reading and watching the video! 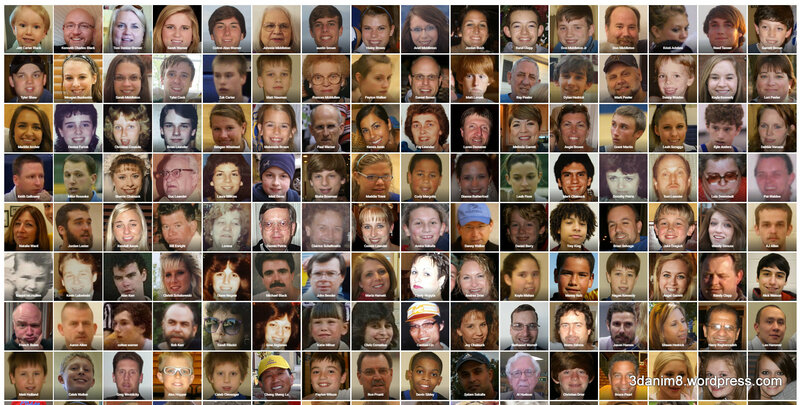 If you are interested in learning more about face detection and how it works, click here or on Figure 4 to find out more. Figure 4 – A diagram to show how face detection occurs in the software. If you want to add content to your neural network from printed photos, you should take a look at this new Google application called PhotoScan: Click here for information on Photo Scan. This technology gives you the best results for getting a picture of a picture.